A graduate of Georgetown and Columbia, the acclaimed Ethiopian-American novelist was named a "20 under 40" writer by The New Yorker and received the National Book Award Foundation's "5 under 35" Award for his dazzling debut, The Beautiful Things That Heaven Bears. 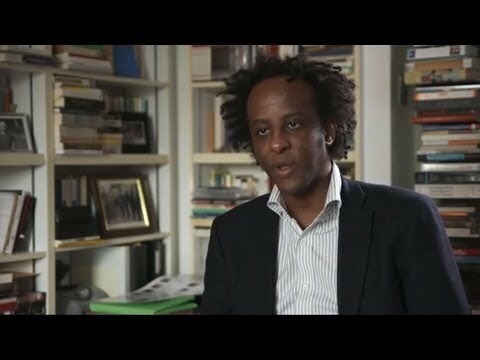 The author of three novels, Mengestu speaks with profound eloquence about the immigrant experience. 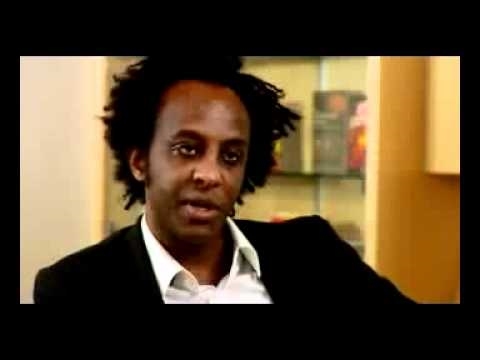 Dinaw Mengestu is an Ethiopian-American novelist who has garnered widespread critical acclaim for his intimate depictions of the immigrant experience in America. The author of three novels, The Beautiful Things That Heaven Bears, How to Read the Air, and All Our Names, Mengestu has received numerous awards, including the National Book Foundation’s “5 Under 35” Award, The New Yorker’s “20 under 40″ award, and the 2008 Lannan Literary Fellowship. In his talks and keynote presentations, Mengestu explores issues of cultural identity and dislocation and challenges audiences to think critically about the reality of the American dream. His debut novel, The Beautiful Things That Heaven Bears, earned him comparisons to Bellow, Fitzgerald, and Naipaul and was named a New York Times Book Review Notable Book of 2007. The novel tells the story of Sepha Stephanos, who fled the Ethiopian Revolution and immigrated to the United States where he owns a failing grocery store and struggles with feelings of isolation and nostalgia. His latest novel, All Our Names, is an unforgettable love story about a searing affair between an American woman and an African man in 1970s. Dinaw Mengestu was born in Addis Ababa, Ethiopia, in 1978 and immigrated to the United States in 1980 where his family settled in Illinois. 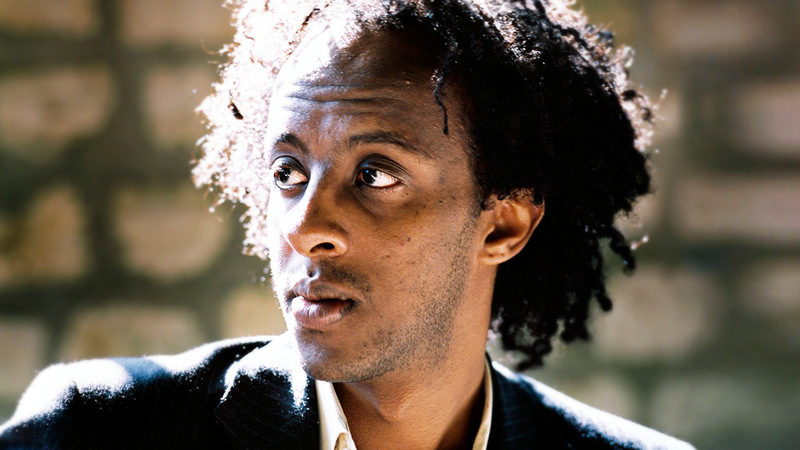 A graduate of Georgetown University and Columbia University’s MFA program in fiction, Mengestu was the recipient of the 2006 fellowship in fiction from the New York Foundation for the Arts and received the 2012 MacArthur Foundation Genius Award. Mengestu currently teaches at Georgetown University and Brooklyn College and his fiction and journalism have been published in The New Yorker, Granta, Harper’s, Rolling Stone, and the Wall Street Journal. We sold out all 800 seats and the house was full! Dinaw was incredibly well received by the audience and has a very gracious manner as well as a generous spirit, and spoke eloquently and gave a fascinating presentation. He also gave detailed and thoughtful answers to questions during the Q&A session…We did all enjoy him so much. Thanks for all your help! Dinaw was extremely well-received. I have heard from many individuals since the reading about how much they enjoyed it…It was a wonderful ending to the year-long reading series. Dinaw Mengestu travels from Washington, D.C.